If you don't like swallowing large tablet supplements and instead, want to find a more enjoyable and tastier way to take your vitamins and minerals every day, why not try these ones from Gumi? 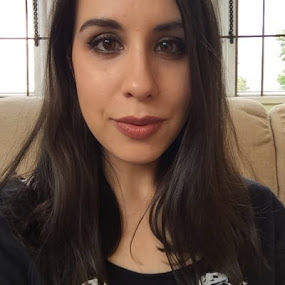 I often get emails from readers asking me to recommend them supplements that aren't in the traditional capsule or tablet format, as it seems that many of you don't like or find it difficult to swallow larger pills, so this feature is especially for all of you! I was recently introduced to Gumi, a bright and colourful, family-friendly supplements brand that specialises in a wide range of 'gummies' which help to support your daily health and wellbeing needs. All of Gumi's supplements are sugar, gluten and lactose-free, as well as being free from artificial colours, artificial flavourings and preservatives. Unfortunately, they aren't suitable for vegetarians or vegans as they contain bovine gelatine, however, the brand is currently working to develop veggie-friendly gummies in the near future, so I'll be sure to update this post when that happens. 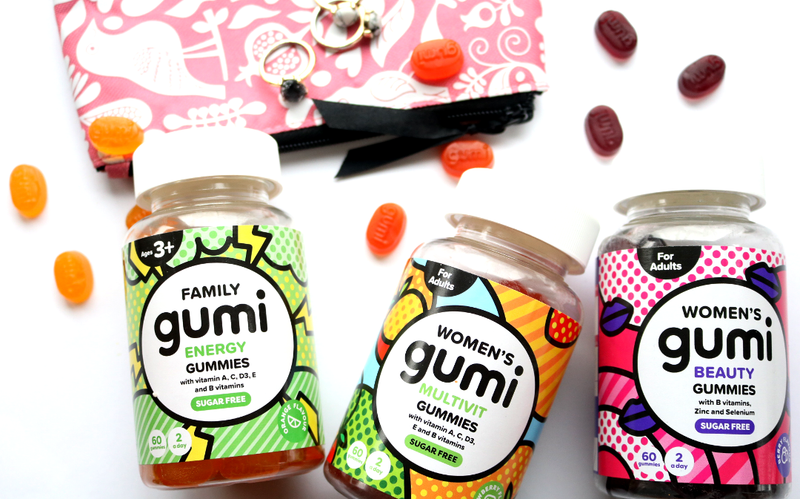 For all the non-veggies out there, Gumi's gummies come in different fruity flavours (depending on which supplement you're taking), which makes them easy to give to children, and there are family, women's, children's and men's ranges available. Below are just three examples of what Gumi have to offer. 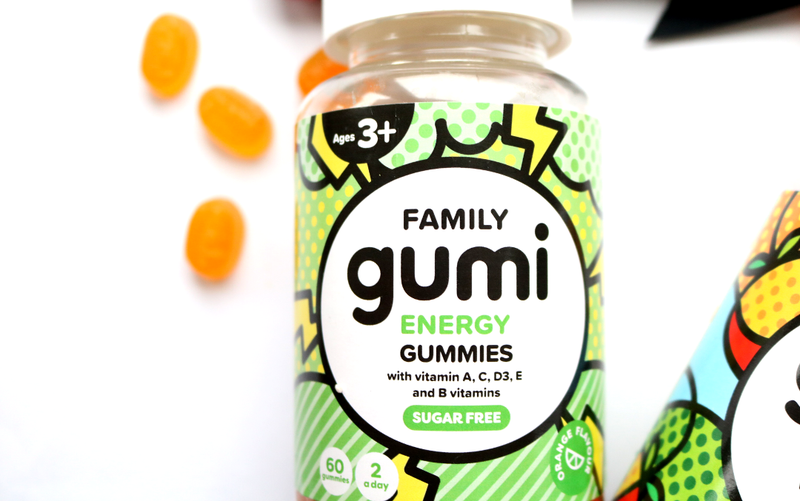 Suitable for everyone in the family to take (from the ages of 3 years), the Family Energy gummies have been formulated to help revitalise the whole family to keep those energy levels active and balanced throughout the day. This special blend features Vitamins A, D3, E, C, B1, B2, B6, B12, Biotin, and Iodine, which can help to support the reduction of tiredness and fatigue, whilst also keeping your metabolism and immune system working properly, and contributing to normal healthy cognitive and psychological functions. It's recommended that you take two gummies a day and these have a yummy orange flavour. Like all the Gumi products, they have a childproof locked lid so adults can have complete control over the correct dosage amounts. 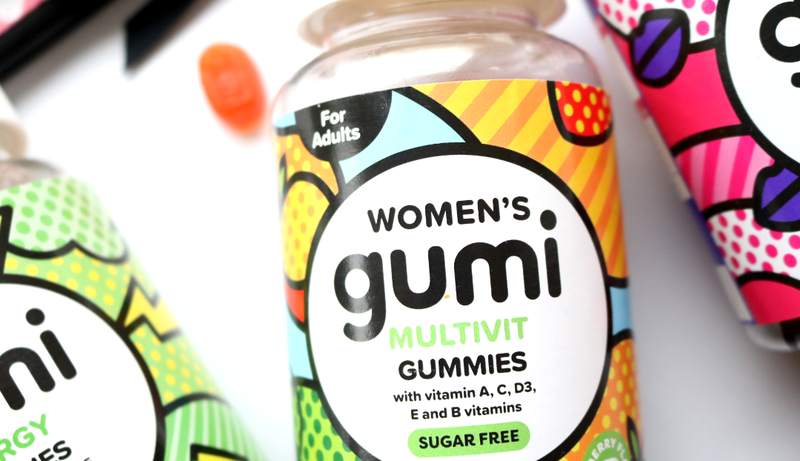 Developed especially for women on the go, Gumi's Women's Multivit gummies are an easy way to ensure that you're getting all of your daily nutrients and can be taken all year round. These strawberry flavoured gummies are packed full of a multi-tasking blend of Vitamins A, B1, B2, B6, B12, C, D, E, Niacin, Folic Acid, Biotin and Pantothenic Acid, making them a great all-rounder for busy women everywhere. Two gummies a day are all you need to see the full benefits, but do be aware that these are not suitable for pregnant women. 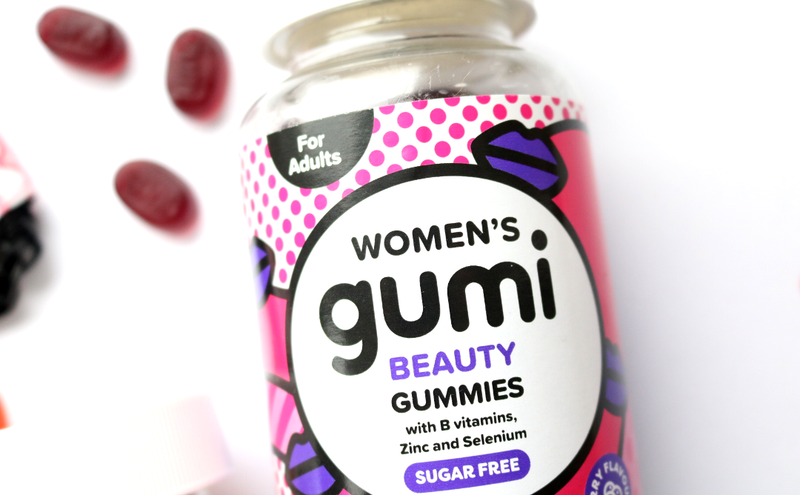 Beauty supplements are the most searched for in the Health & Lifestyle section of this blog according to my blogger stats, so I had to include Gumi's Women's Beauty gummies when I spotted them on their website! 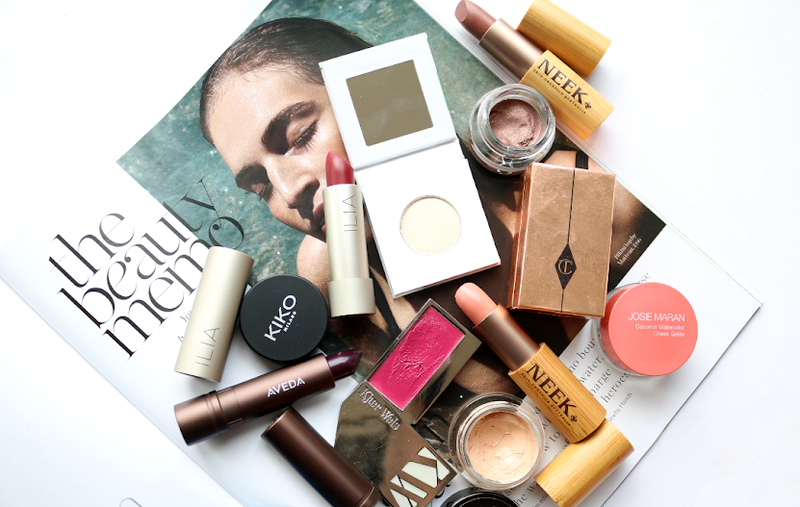 With a specialised blend of active ingredients and vitamins, the Beauty gummies help to support the maintenance of healthy hair, skin and nails with its expert blend of Vitamins B6, B12, Biotin, Pantothenic Acid, Zinc and Selenium. 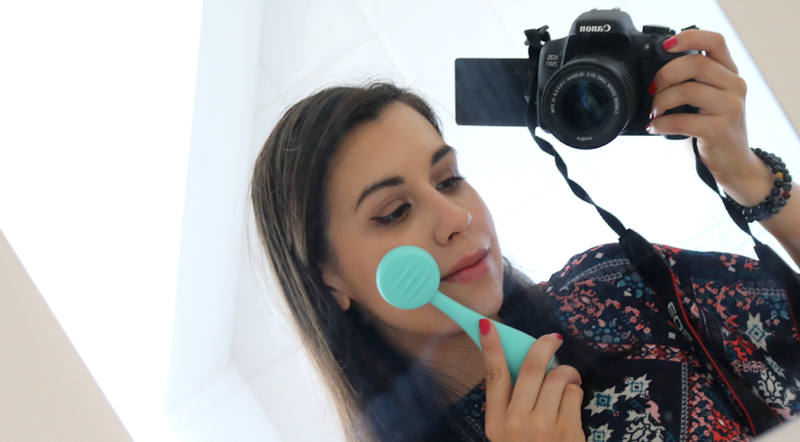 You take two gummies a day and they have a delicious fruity berry flavour, so it's a quick and tasty way to rediscover your beauty glow from within. Shop the full range of Gumi supplements at gumivits.com - currently on a 3 for 2 offer! 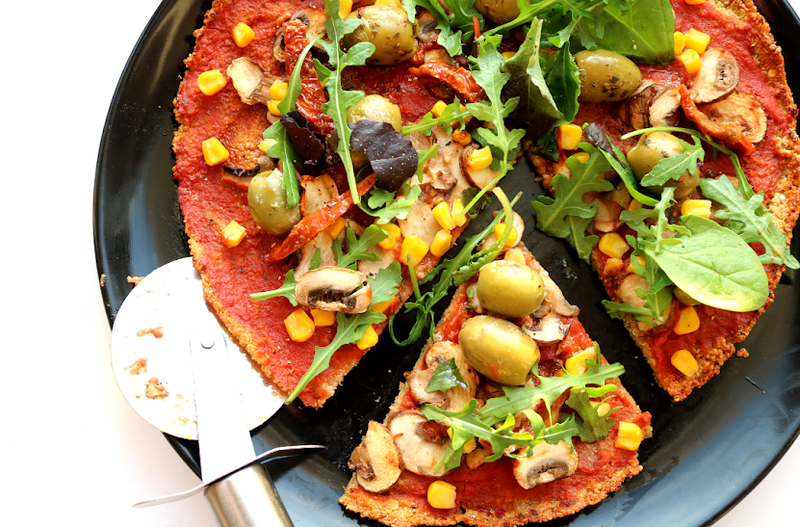 Disclaimer: Food supplements should never be used to replace a healthy and varied diet with plenty of exercise. Always consult your GP before taking if you have any queries, existing medical conditions or are taking any medication. Do you prefer taking gummy supplements like these?